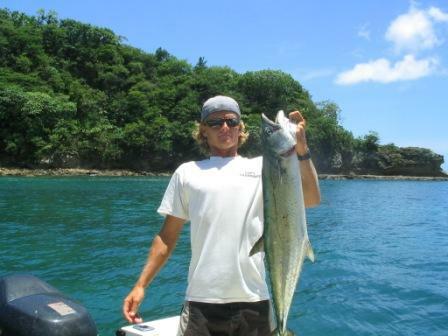 Fishing is good here in San Juan del Sur with Dorado, Sailfish, Black Marlin, Yellow fin Tuna, Rooster Fish, Jack Crevelle, and Mackerel as the usual catch, depending on the season. with inshore and offshore catches. 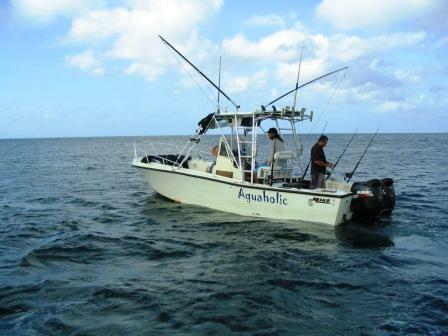 And you can target Dorado, Sailfish, Rooster fish and Mackerel. In the off season you can fish inshore and target Jack Crevelle and both Black and White Tuna. 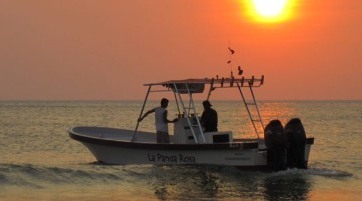 In the early mornings you will see the pangas heading out and coming in with fresh fish for the fish market. 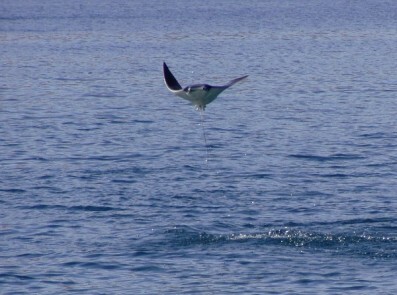 So, why not join them with a fishing trip and catch some fresh fish for dinner! 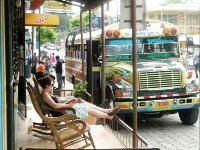 San Juan del Sur has two fishing tournament every year. with more of the large sports fishers competing. 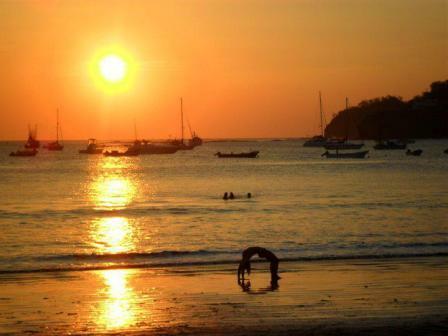 The annual local Panga Fishing Tournament in San Juan del Sur, Nicaragua is one of the best events of the year. Locals and foreigners alike compete for trophies, prizes and bragging rights. And, live music and fun are free and abundant! 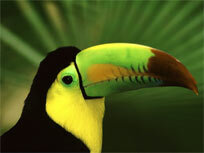 Wildlife viewing boating tours are also available out of San Juan del Sur. Whale watching season runs from January to March in Central America and Nicaragua is the winter breeding ground for the humpback whales. Humpbacks live in the oceans and seas around the world and migrate up to 25,000 kilometers each year. They feed in the summer in the polar waters and migrate to the tropics to breed and give birth in the winter. The song of the humpback whale can travel for great distances underwater. 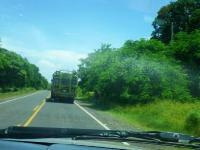 There are seven species of sea turtles throughout the whole world and five of those species are present in Nicaragua. The Green Turtle, the Hawksbill Turtle, the Leatherback Turtle and the Olive Ridley Turtle can be found along on our Pacific Coast. The Loggerhead Turtle is only found along our Caribbean Coast. From July to December is the season to see our Olive Ridley Turtles as they come ashore to lay their eggs in arribadas (masses) along our Southern beaches and can be found swimming along our coast in large groups. And, pods of Bottlenose Dolphins are often seen swimming along and jumping Manta Rays too! Check out our spectacular coast line from the ocean and land on an isolated beach for a swim in our warm, tropical water! 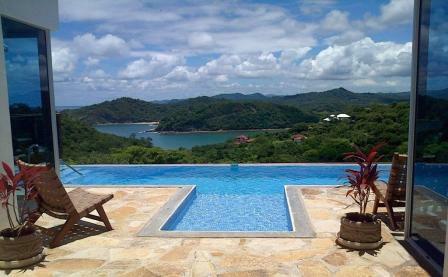 Enjoy some boating time on your tropical vacation in San Juan del Sur!